Posted on December 26, 2015 January 26, 2018 by Dan S.
Vince Gilligan may have created one of the greatest shows in TV history with Breaking Bad. 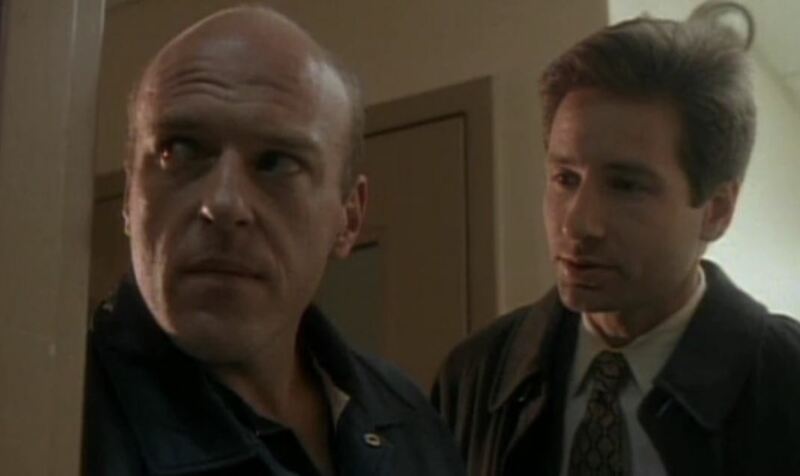 But the writer/producer also spent time on various other televisions shows, the most well-known being The X-Files. Gilligan is credited with producing over 120 episodes of The X-Files, and he wrote some of the series’ most entertaining “Monster of the Week” hour-longs, with his multiple perspective vampire story “Bad Blood” often cited as his best. 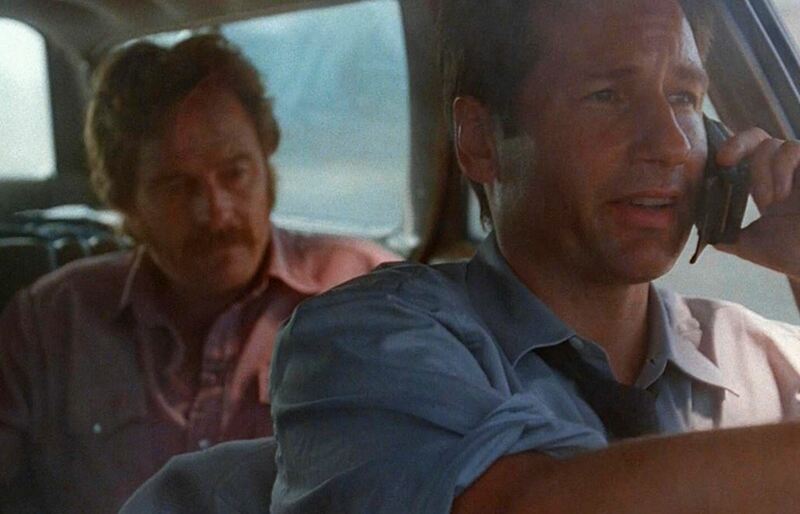 It’s well known that Bryan Cranston was the man Vince Gilligan wanted for Walter because of Cranston’s role in The X-Files episode “Drive” (Season 6, Episode 2), which was written by Gilligan. 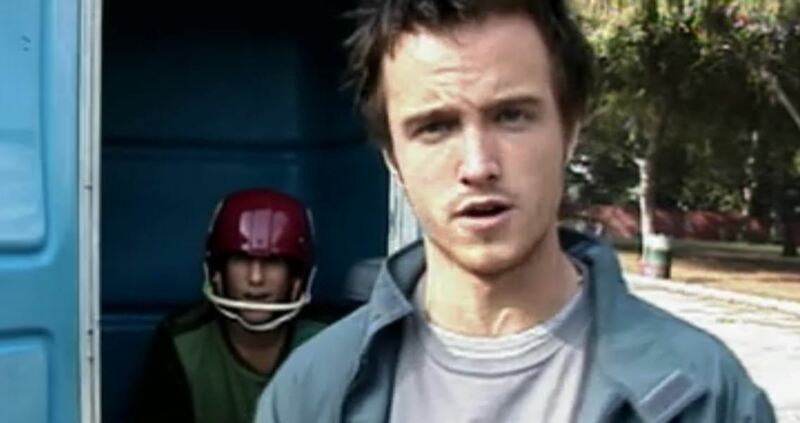 But 10 actors have crossed from X-Files into Breaking Bad in total, including Aaron Paul and Dean Norris. Paul was a guest star in “Lord of the Flies” (Season 9, Episode 5) as the host of a Jackass-style show in the episode’s cold open. 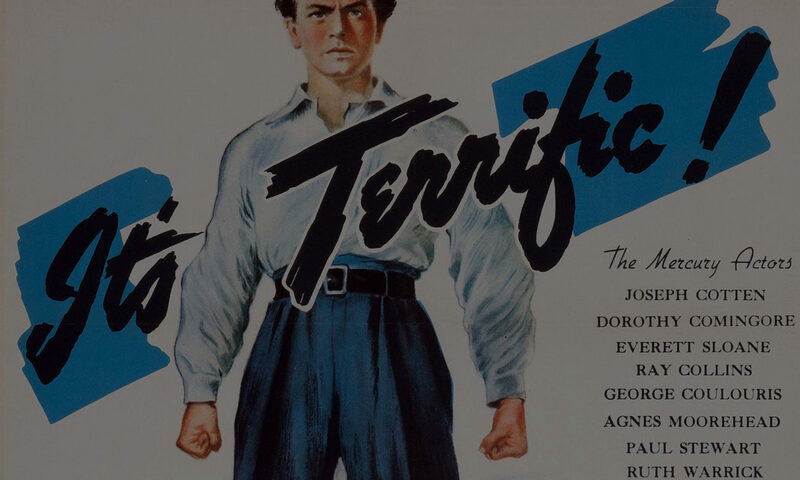 Norris was featured early in the series in the episode “F. Emasculata” (Season 2, Episode 22), playing a U.S. Marshal who chases down an infected fugitive with Mulder and Scully. 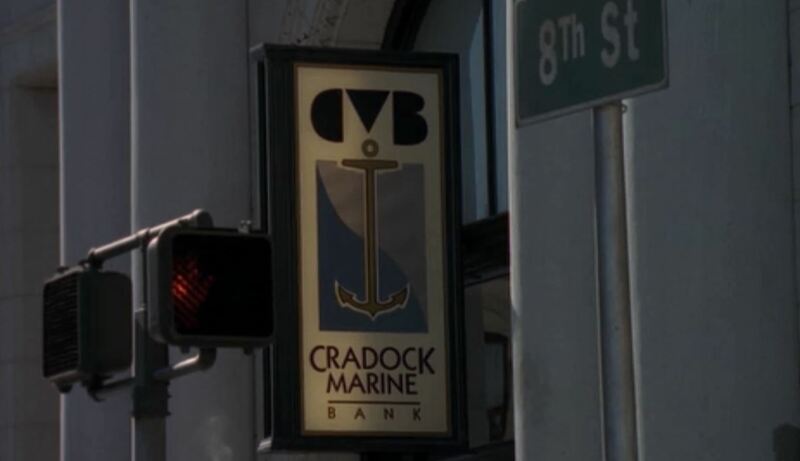 In season six of The X-Files, the episode “Monday,” written by Gilligan and John Shiban, features a bank that is the center of the action in a Groundhog Day Twilight Zone-inspired story. 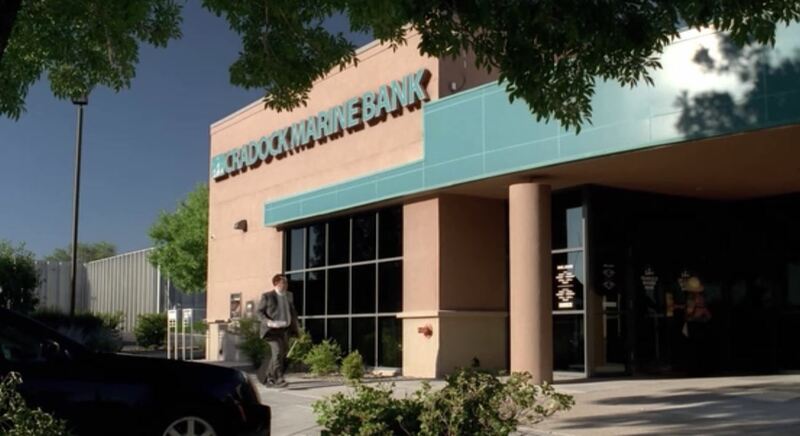 That same bank just happens to have a branch in Albuquerque, featured in the Breaking Bad episode “Say My Name” (Season 5, Episode 7). 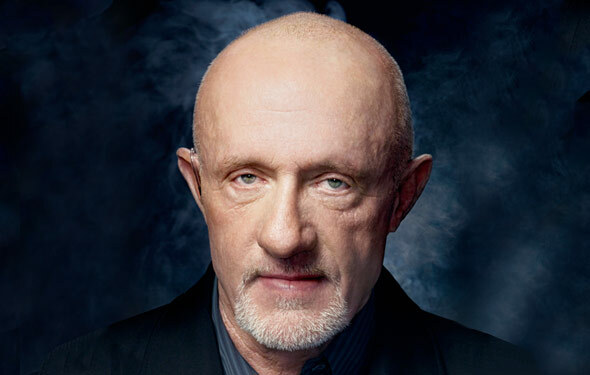 You may have known that Mike (played by Jonathan Banks) has the last name Ehrmantraut. 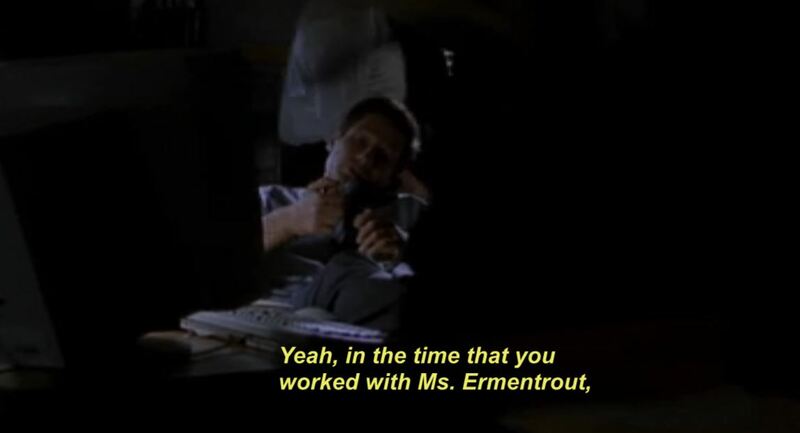 But that name was also mentioned in the Vince Gilligan-scripted episode of The X-Files titled Tithonus (Season 6, Episode 10), albeit with a different spelling in the closed captioning. 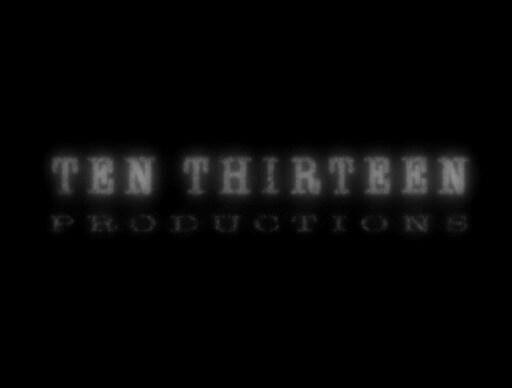 The numbers 10 and 13 appear frequently in The X-Files, as they are not just the name of Chris Carter’s production company but also Carter’s birthday (Oct. 13, 1957). Well, in the Breaking Bad episode titled “Box Cutter” (Season 4, Episode 1), the number is featured briefly in a scenery montage as Gale’s neighbor calls 911 to report Gale’s murder. The last episode of the very first season of The X-Files is title “Erlenmeyer Flask” in reference to the container that holds extraterrestrial bacteria. 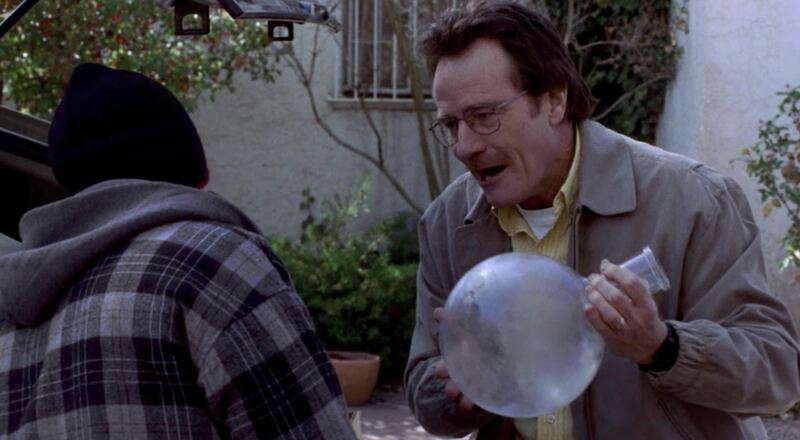 In a rather subtle nod to The X-Files before his time on the show, Vince Gilligan, in the Breaking Bad pilot, has Walt specifically mention the Erlenmeyer flask in all of the chemistry equipment he steals for the high school. 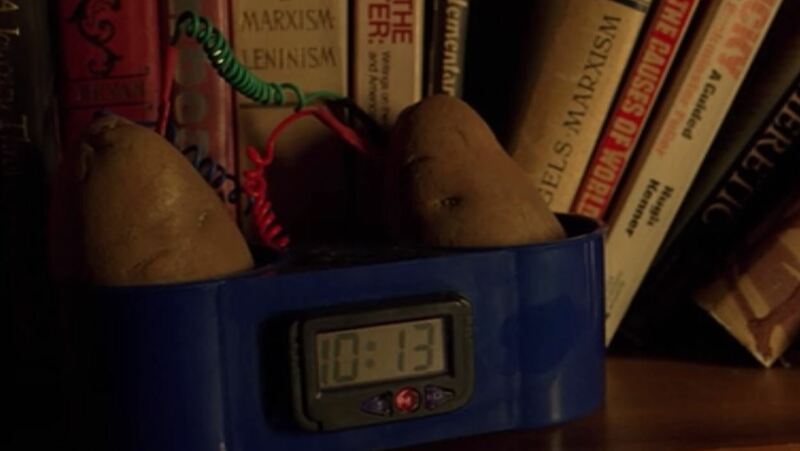 Have you spotted any X-Files connections in Breaking Bad? Let me know. In the episode about Chupacabra the man who plays Tuco Salamanca is in it, and his name is “Eladio” Puente…… Eladio also being the name of the don of the Mexican Cartel in Breaking Bad. In the black and white episode “The Post-Modern Prometheus,” episode 5.5, the monster is hidden in tented houses that are being fumigated just like in Breaking Bad with Vamonos Pest. And Jane had a drawing similar to Scully’s snake tattoo, if you look closely at her messy room after her death. The Breaking Bad Season One episode titled “Cancer Man.” Could the connection be any more obvious? in a beat up old trailer! Michael Bowen (Uncle Jack) is the guest star on “Surekill” season 8 episode 8:). And Jim Beaver (the guy who sells the guns to Walt) is the coroner on “Field Trip” Season 6 episode 21:).